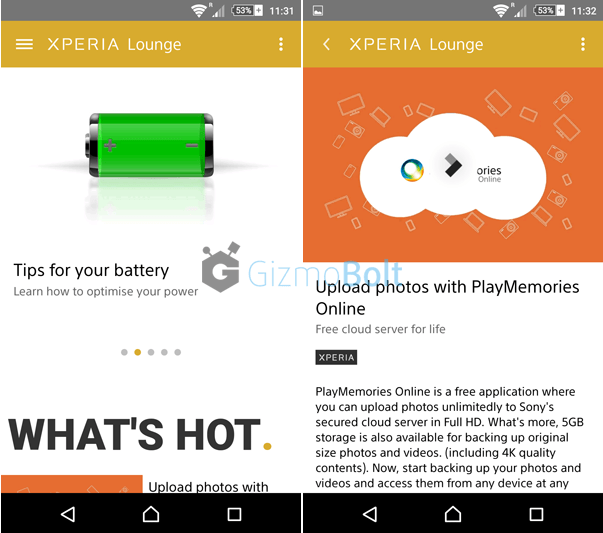 Xperia Lounge App Archives — Gizmo Bolt - Exposing Technology | Social Media & Web. | Gizmo Bolt - Exposing Technology | Social Media & Web. 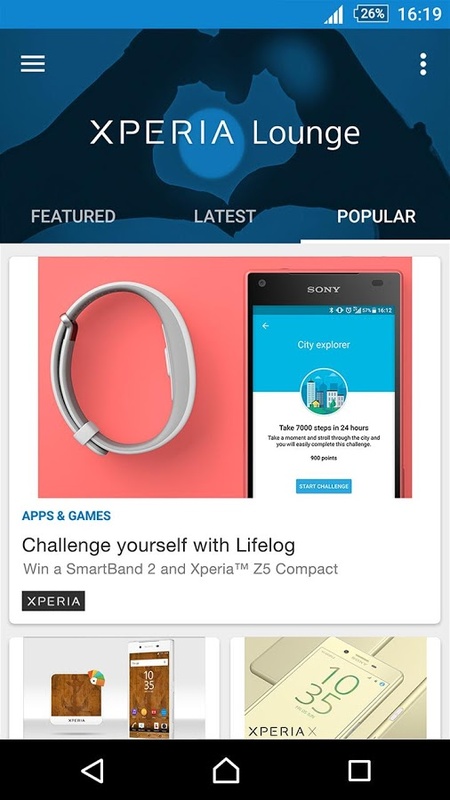 Sony Xperia Lounge app has been updated to new 3.1.5 version from older 3.1.4 version. 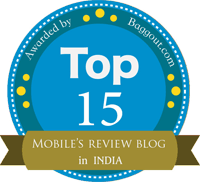 Like the previous version, this 3.1.5 version also brings bugs fixing and performance improvements in the app. No major changes have been included in the app from past 3 updates. 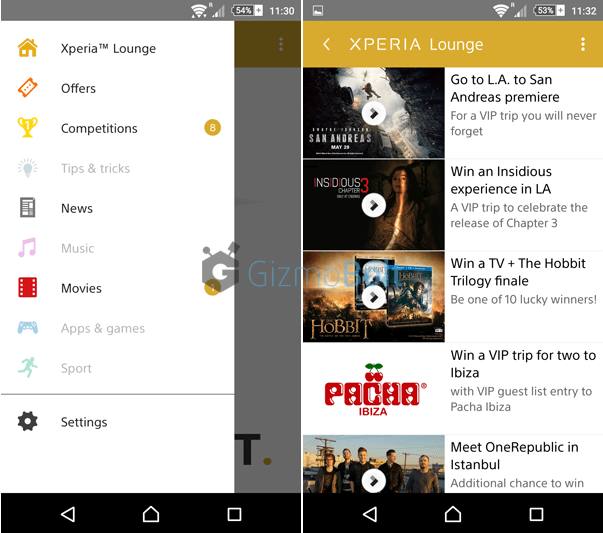 Xperia Lounge app works on Xperia device running Android 2.3+ and it categorizes users as gold and silver members now; based on that promotional offers are displayed. 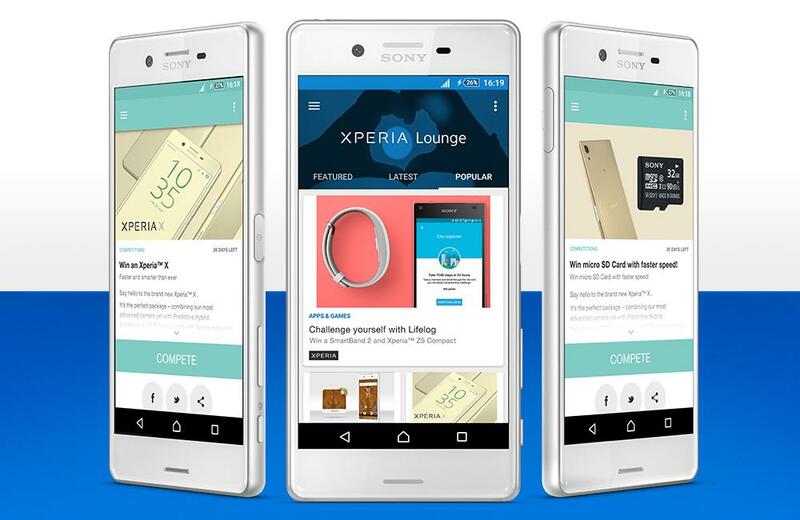 Download Sony Xperia Lounge 3.1.5 version from Play Store. 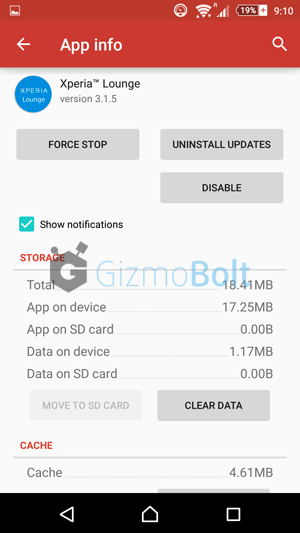 If you are unable to download it, use the below link to download the direct apk. 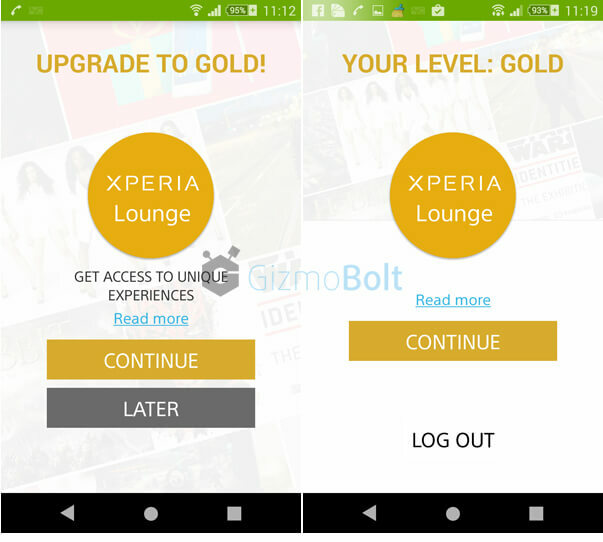 Sony has started a new “Gold” level for Xperia Lounge app users where it is asking users to upgrade to Xperia Lounge Gold level and is giving premium Xperia Disney themes to users. 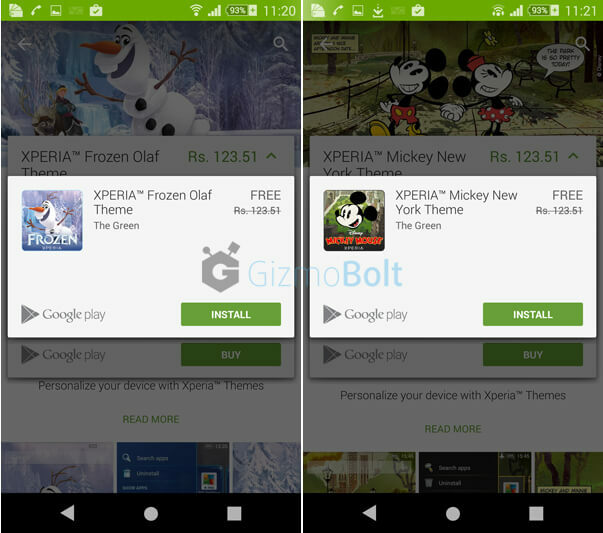 For the time being Sony is giving free Xperia Frozen Olaf Theme, Xperia Frozen Elsa Theme and Xperia Mickey New York theme. To avail the free theme voucher code, upgrade to Gold level > tap on the concerned theme notification > click on next > accept terms and conditions > Redirected to Play Store > click on price > click on accept > click on continue > click redeem > enter voucher code and click install. 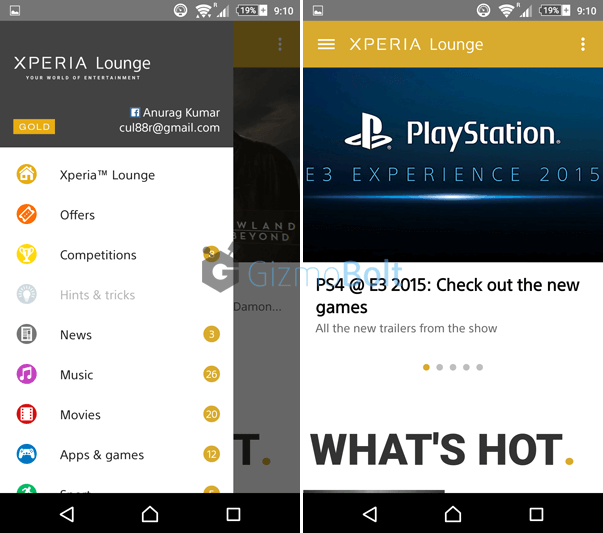 Download the Xperia Lounge app version 3.0.0 from Play Store (in which you will also get material design UI). 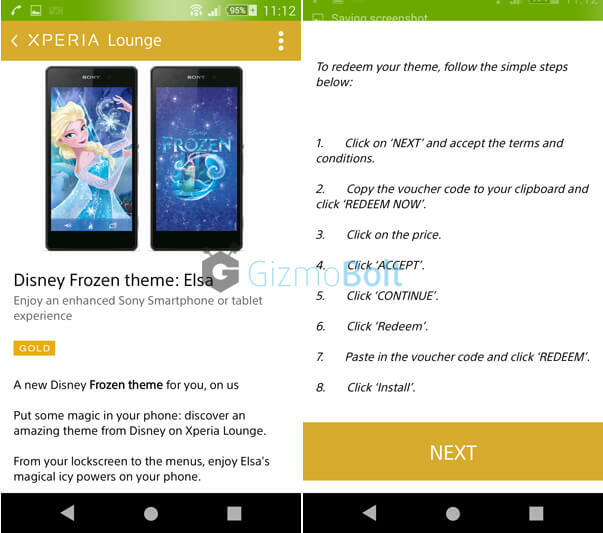 Have you upgraded, if not, do it and redeem the free vouchers for Xperia Disney themes before the offer goes. 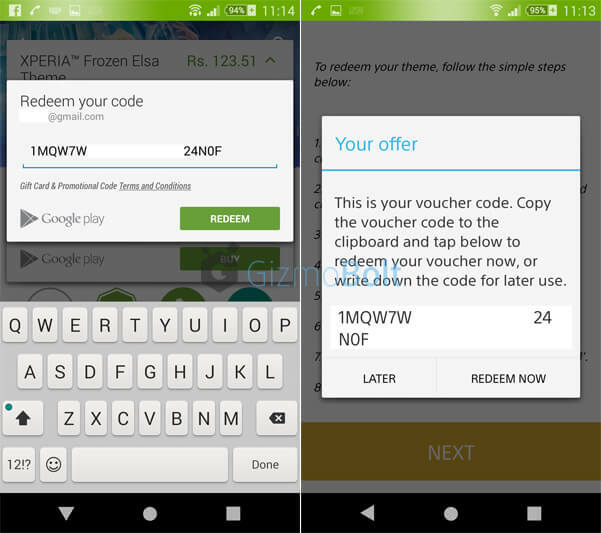 Steps to avail free vouchers are also mentioned in below screenshots. Drop your comments below if have any doubts.